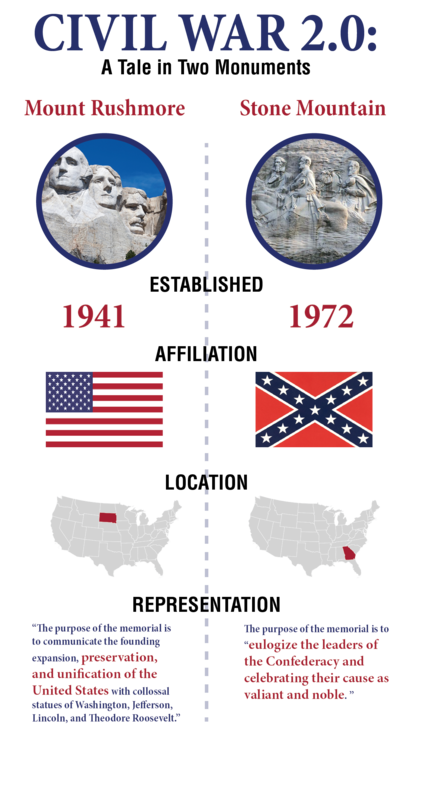 Civil war infographic I helped my team make using Adobe Illustrator. 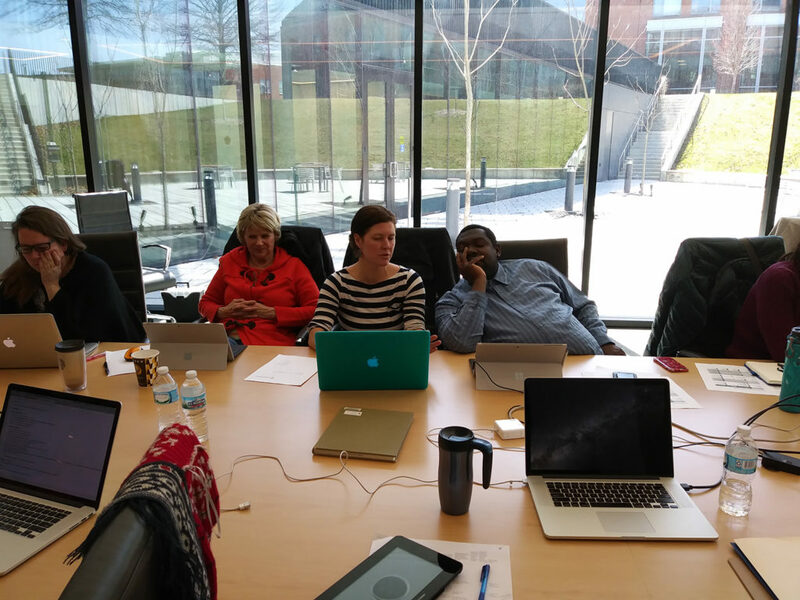 The goal of the workshop was to help faculty better understand what infographics are, how they are made and what tools are used within the Adobe Creative Cloud. Each faculty team was given some article about the civil war and how it is perceived in the present day. Then, with the help of their software/design expert (me and my students), each of the teams created an infographic. For less than 1 hour of work – the faculty attendees were pretty impressed with what we were able to do. One of the most rewarding parts of the day for me was to see my students shine and show off their design and technical skills. They demonstrated their abilities to think visually and clearly communicate some of the most interesting aspects of the material that was given to them. While no faculty member walked away as an expert in design or Adobe software, their eyes were opened to new possibilities. Next → Next post: 3D Design and Printing Course at Webster University!